Continuing it's tradition to taunt Apple devices for things they can't do, Samsung has revealed a new set of advertiements to promote their latest flagship mobile device, the Samsung Galaxy S7. [Video] If The iPhone 6 Were Actually Better !!! Read more about [Video] If The iPhone 6 Were Actually Better !!! Guess What? Apple Lost Their Common Sense With iPhone 6 !!! It's really entertaining to see when big brands like Apple have to "lick their own spit". 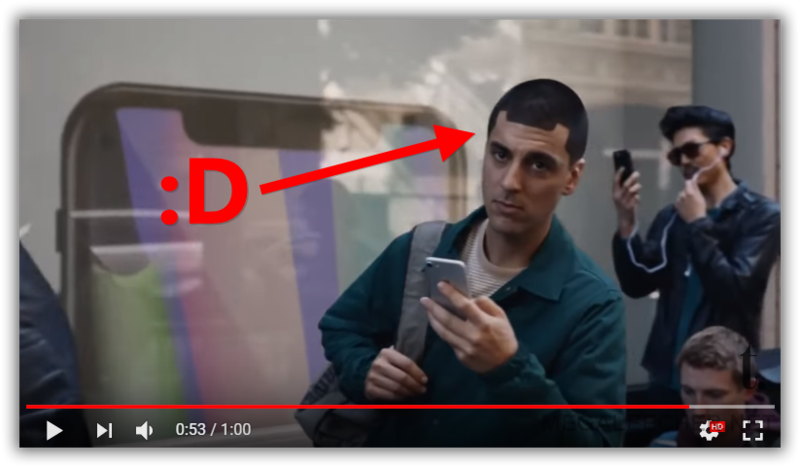 As evident from the "iPhone 5 TV Advertisement" video shared below, with release of new iPhone's having bigger screen's Apple have defied their own “dazzling display of common sense”. A must watch and share. Read more about Guess What? Apple Lost Their Common Sense With iPhone 6 !!! 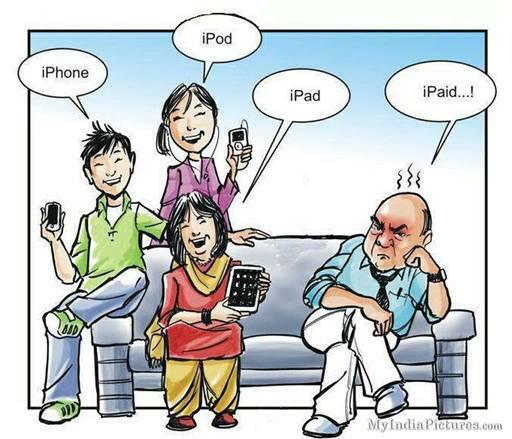 Apple Wants Your Money....Period !! Read more about Apple Wants Your Money....Period !! [Video] - The Best iPhone 5 Parody Ever !!!!!! 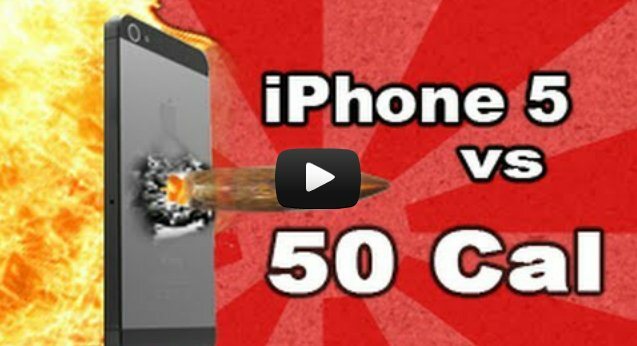 Read more about [Video] - The Best iPhone 5 Parody Ever !!!!!! 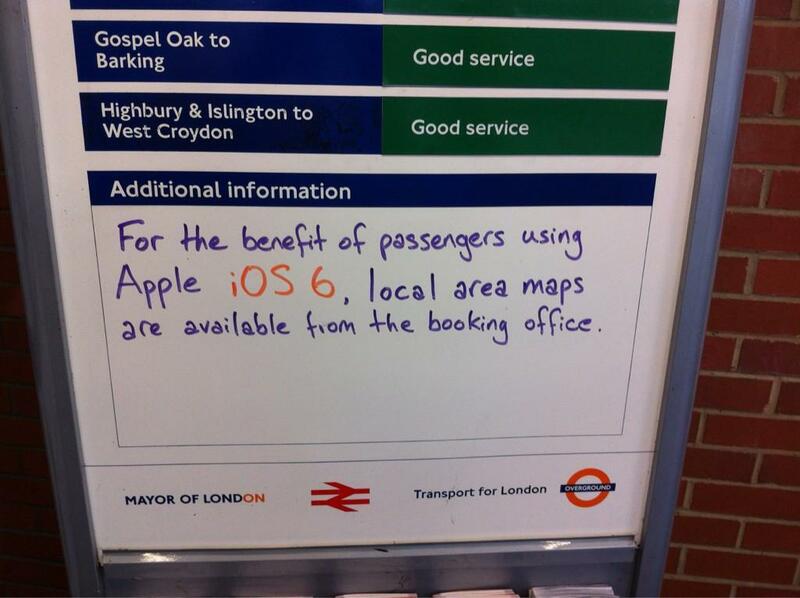 There is a reason for calling the Apple iOS 6 Map failure - "ios6apocalypse", and here is a serious piece of advice from the Mayor of London to commuters. Apple products have an outstanding fan-following, an much as that they are referred to as Cult Of Apple. Read more about iTruth !! !